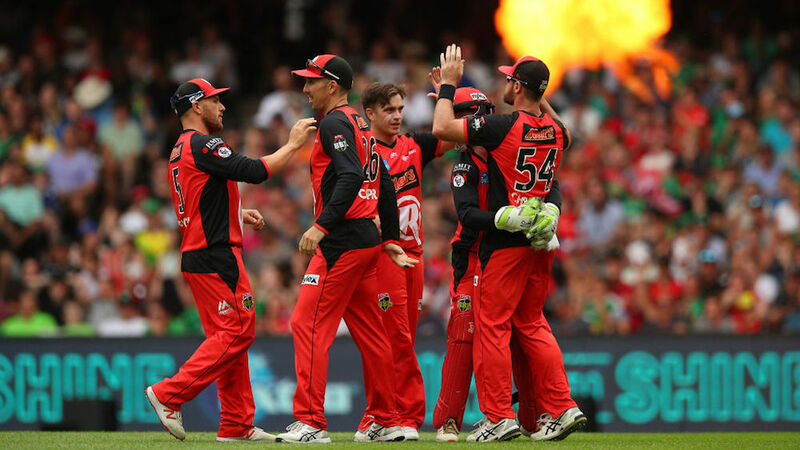 The Melbourne Renegades clinched a dramatic 13-run win in the Big Bash League final against the Melbourne Stars by defending 145-5. The BBL final was a thriller. 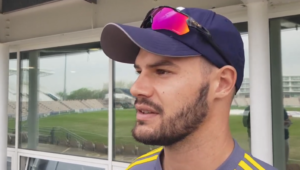 With international stars such as Aaron Finch, Marcus Stoinis, Dwayne Bravo and Glenn Maxwell on display, the contest was full of drama and passion. This was amplified by the fact that it was a derby clash. The Melbourne Renegades were sent in to bat first and posted an underwhelming 145-5. The most talked about moment in the innings was the run-out of Renegades captain Finch, which summed up their wobbly start. After being knocked down 25-2, Finch (13)was dismissed backing up when Bird deflected a Cameron White straight drive with his boot to catch the skipper way short of the crease. The Renegades continued to struggle and found themselves down five for 65 after 10.2 overs. A crucial 80-run partnership between Daniel Christian (38) and Tom Cooper (43) saved the Renegades from humiliation. Adam Zampa (2-21) and Jackson Bird (2-25) were crucial to restrict their opponents. The Stars had the perfect start. They launched themselves to 93-0, thanks to a Ben Dunk half-century, before Stoinis (39) was bowled by Cameron Boyce. This sparked a flurry wickets. Peter Handscomb (duck), Dunk (57) and Glenn Maxwell (one) were sent packing before the Stars could pass the 100-run mark. They lost another three wickets, that included Bravo for three, after passing the 100-run mark as the contest slipped away. Chris Tremain (2-21), Boyce (2-30) and Christian (2-33) were economical and clinical for their side. The Renegades remarkably clinched the win by 13 runs after restricting the Stars to 132-7.